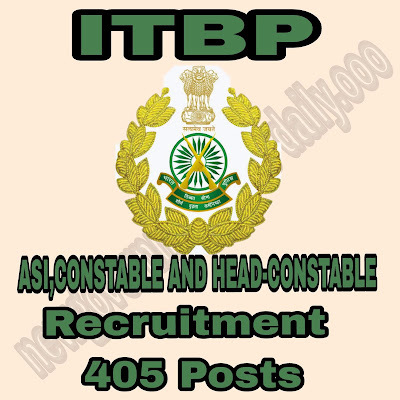 ITBP (Indo-Tibbeten border police force) ne Ek naya notification jari kiya hai. 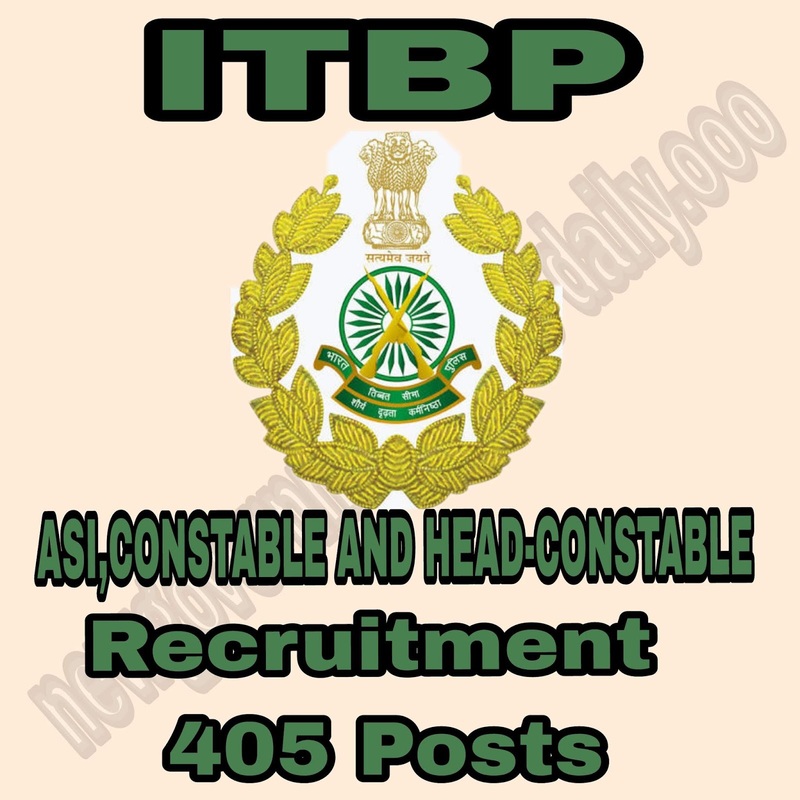 Isme ASI , CONSTABLE and HEAD CONSTABLE ki 405 posts par Bharti yani recruitment honi hai..
Job se related aur important full informations hum apko niche de rahe hai. ➡️ASI :- GEN/OBC :- 100rs. * Thanks for visit Here you can comment for other details.